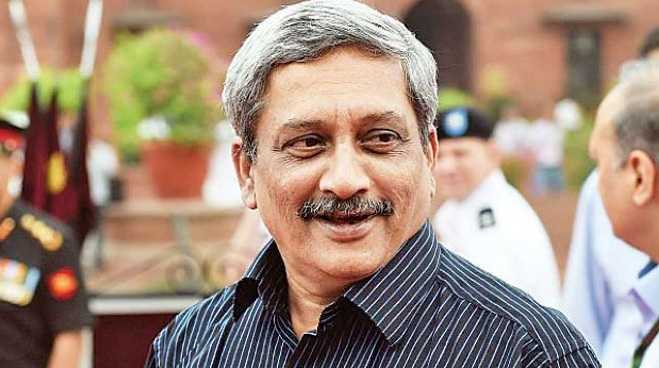 Manohar Parrikar Passed Away - Goa Chief Minister and former Union Defence Minister, Manohar Gopalkrishna Prabhu Parrikar passed away on March 17, 2019 after battling with pancreatic cancer. He was 63. He served as the Chief Minister of Goa thrice in his political career- first from 2000 to 2005; then from 2012 to 2014 and later from 2017 till the time of his death. In November 2014, he took up the post of the Defence Minister in the Union Cabinet following the victory of BJP in 2014 General Elections. He represented the Panaji constituency in the Legislative Assembly of Goa. 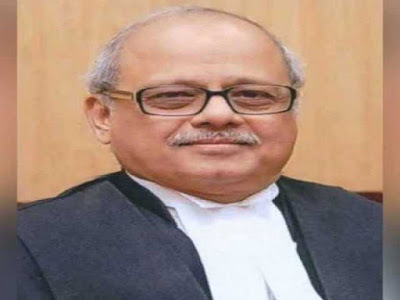 Pinaki Chandra Ghose Will Be India’s First Lokpal - Former Supreme Court judge and current member of the National Human Rights Commission (NHRC), Pinaki Chandra Ghose, is likely to be India’s first anti-corruption ombudsman, or Lokpal, after his name was cleared and recommended by the high-level selection committee chaired by Prime Minister Narendra Modi. Other members of the committee are Chief Justice of India Ranjan Gogoi, Lok Sabha Speaker Sumitra Mahajan and eminent jurist Mukul Rohatgi. Leader of the Opposition in the Lok Sabha Mallikarjun Kharge, who is part of the committee, did not attend the meeting after he was invited as “special invitee” as the category does not grant Kharge any rights of participation in the selection process. 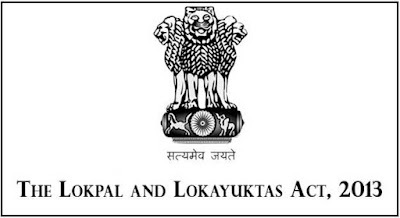 Lokpal Act-2013 - The government was prompted to make the selection after the Supreme Court set the February-end deadline. The Lokpal Act, which was passed in 2013 after a nationwide anti-corruption movement, provides for setting up of Lokpal at the centre and Lokayuktas in the States to probe corruption complaints against top functionaries and public servants, including the Prime Minister and the Chief Ministers. 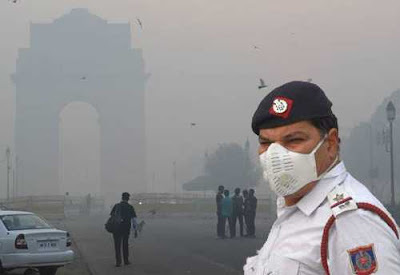 NGT Directed States To Submit Action Plan on Air Quality - The National Green Tribunal has directed six states to submit by April 30 action plans for bringing air quality standards within the prescribed norms, failing which they would be liable to pay environment compensation of Rs 1 crore each. A bench headed by NGT Chairperson Justice Adarsh Kumar Goel ordered the chief secretaries of Assam, Jharkhand, Maharashtra, Punjab, Uttarakhand and Nagaland governments to submit their plan within the stipulated time. 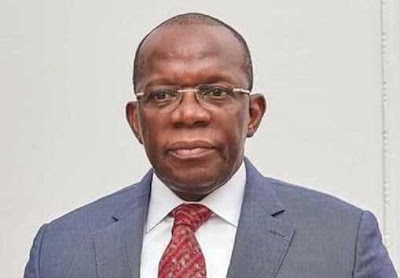 Prime Minister of Guinea Arrives New Delhi - Prime Minister of Guinea Dr. Ibrahima Kassory Fofana has arrived in New Delhi on a ten day official visit to India. During the visit, Mr Fofona will have a meeting with President Ram Nath Kovind and Vice President M Venkaiah Naidu. Mr Fofona will address the inaugural session of 14th CII-EXIM Bank Conclave on India-Africa Partnership Project in New Delhi. 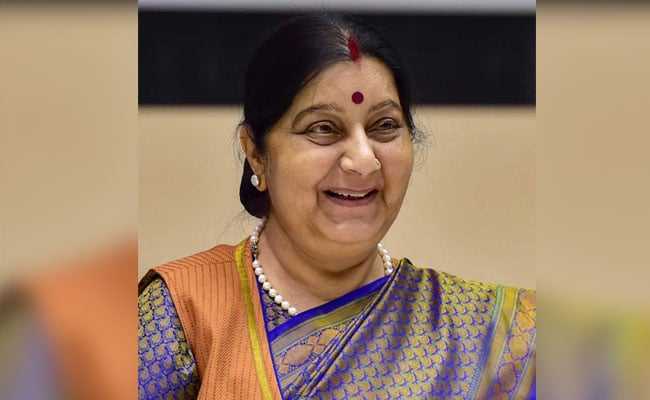 Sushma Swaraj Visited Maldives - External Affairs Minister Sushma Swaraj will embark on a two-day official visit to the Maldives. During her visit India and Maldives have agreed on a broad spectrum of issues for further collaboration, including development cooperation and enhancing people to people contact. A joint ministerial meeting also discussed ways to enhance cooperation on a variety of issues, including capacity development, health cooperation, trade, investment and economy. 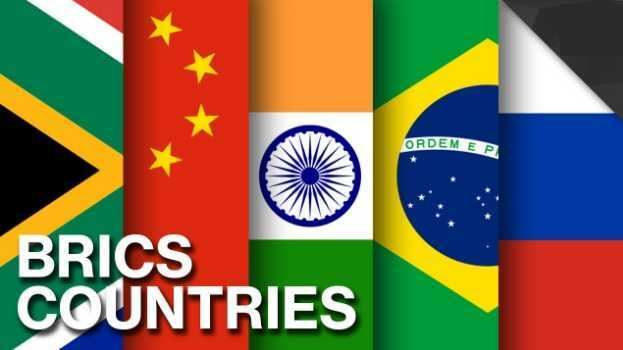 First BRICS Sherpa Meeting Concluded In Brazil - The first BRICS Sherpa meeting under the Presidency of Brazil concluded at Curitiba in Brazil. Secretary, Economic Relations in the Ministry of External Affairs, T S Tirumurti led the Indian delegation at the two-day meeting. Shah Faesal Launched New Party - Nearly two months after announcing his resignation from the IAS, Shah Faesal launched his political outfit ‘Jammu and Kashmir People’s Movement’ at an event in Srinagar. 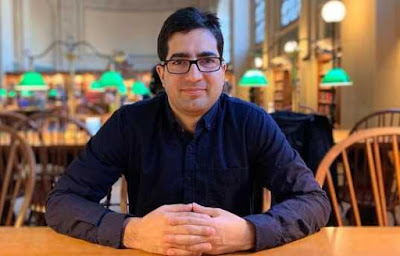 In its vision document, the outfit said it would pursue a “peaceful resolution of the Kashmir problem as per the will and aspirations of the people of Jammu and Kashmir”.